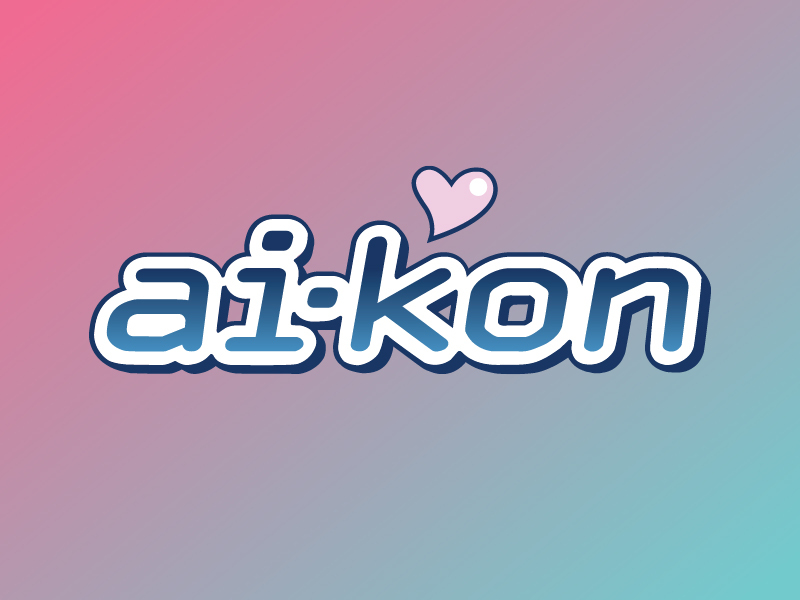 Ai-Kon » Ai-Kon 2017 Montage is Here! Ai-Kon 2017 Montage is Here! It’s finally here to quell those post-con blues. More of the dance showcase, cosplay contest, and other main stage panels coming to the channel soon. 2018 Committee Applications are now OPEN!